Karen Kingsbury's most beloved characters are back! 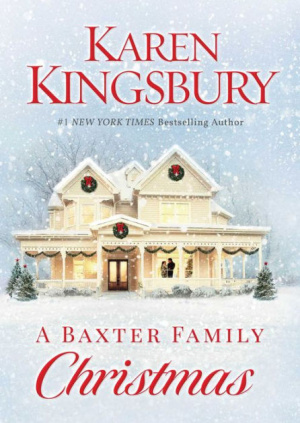 From #1 New York Times bestselling author Karen Kingsbury comes A Baxter Family Christmas, a life-changing story of love and hope featuring the Baxter family. Whether you're meeting the Baxter family for the first time, or finding them all over again...A Baxter Family Christmas will leave fingerprints on your heart forever. Two years have passed since the terrible car accident that took the life of John Baxter's daughter, Erin, her husband and three of their four daughters. Prompted by grief, and missing his daughter, John has invited a stranger for Christmas Eve dinner--Kendra Bryant, the transplant recipient who now has Erin's heart. In light of their father's idea, Ashley and her brother Luke don't think it's right. They want to protect their ten-year-old niece, Amy--the only surviving member of the accident. But John is determined and believes meeting this woman is something his deceased daughter would want. At the same time, Maddie West, the eighteen-year-old daughter of Brooke Baxter West, is praying for meaning this Christmas. Could she find it in a newfound friendship with a boy she never expected to see again? Maddie believes in miracles, especially at Christmastime, but this is a stretch even she can't imagine. 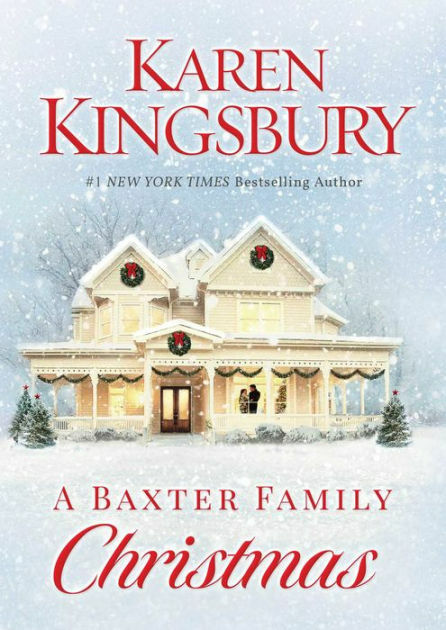 Baxter Family Christmas by Karen Kingsbury was published by Howard Books in November 2016 and is our 16000th best seller. The ISBN for Baxter Family Christmas is 9781451687569. Be the first to review Baxter Family Christmas! Got a question? No problem! Just click here to ask us about Baxter Family Christmas.